I have Uncrustables in my freezer. Yes, ma’am, I tell no lie. 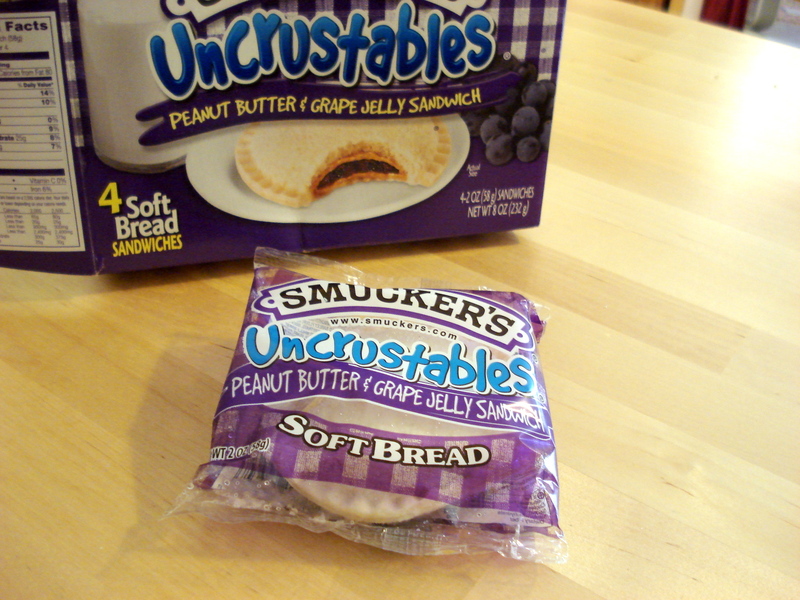 Uncrustables in your freezer means that you have attained to the great feat of crossing over to The Other Side. For any of you ignorant folk who do not know about the beauty of Uncrustables, let me introduce you. They come in a box, found in the freezer aisle of any self-respecting supermarket. 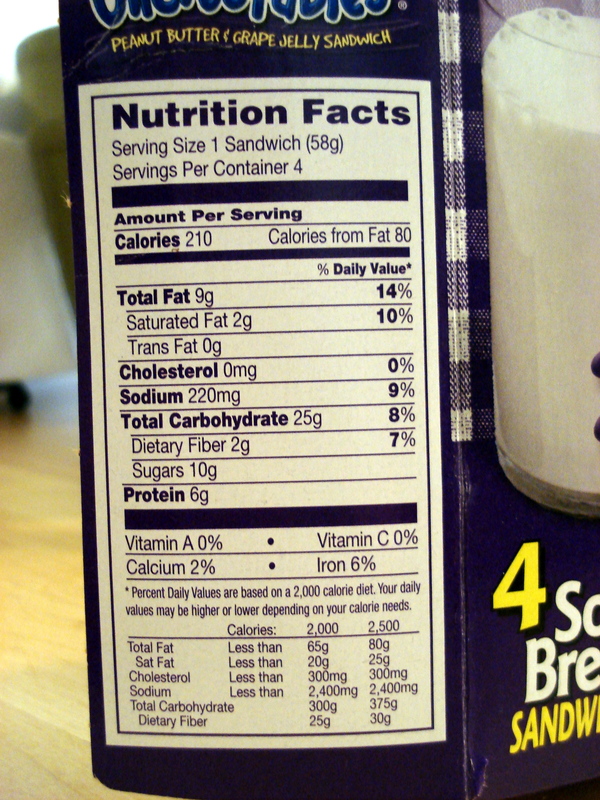 The box contains 4 individually wrapped gourmet peanut butter and jelly sandwiches, and get this — without crusts! They are highly nutritious. No cholesterol! The crusts aren’t crudely chopped off, oh no, they are shaped into a beautiful round with scalloped edges. Well, this American has never heard of these before… But it doesn’t surprise me one bit. Nooooooooooo!!!!! Go back! Go Back! Turn from the dark side! Flee from the evil that is to come!!! Yes, we eat these three meals a day now, and I’m feeling better and better every day! I’ve got Weet Bix at home from my recent trip…I think I’ll save it for you when you come over. Something has to cure this! Ugh, white bread! And did I remember that you didn’t like American bread (I don’t blame you)? Is this somehow better? I find it highly amusing that what I’ve intended as humour has been taken for truth! We’ve only had one box of Uncrustables in the freezer, and I haven’t even tried them (haven’t been able to get myself that far! ).